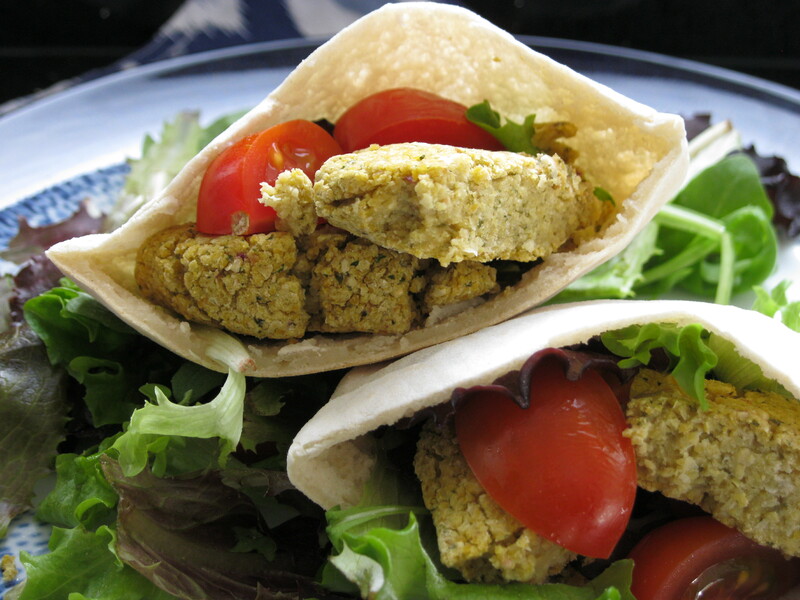 This recipe is my take on falafel. To be honest I’ve never had nor heard of lemon and coriander in falafel but I like the flavour combination and it seems to work really well together. 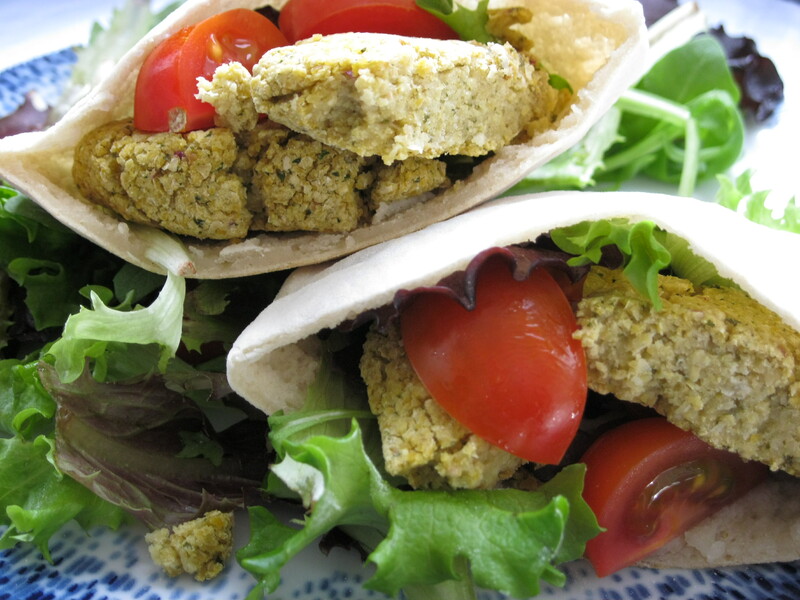 As I’m all about healthier eating I’ve baked the falafel in the oven rather than deep fry them – and while they don’t have the deep golden colour you get when frying food, the flavour is still good. These can be eaten hot or cold, in a pitta or with a salad or just grab one when passing the fridge as I tend to do! Pre-heat oven to 180C/355F and line a baking sheet with parchment paper. 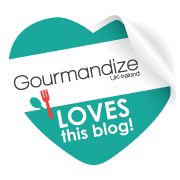 Place all the ingredients in a food processor and blend until well combined but not too smooth, you’re looking for the consistency of breadcrumbs. Take about a heaped tablespoon amount of mixture and roll into a ball before pressing and shaping into a disc shape about 2-3cm thick and placing it on the prepared baking sheet. Continue to do this until you get 6 falafel. Place the baking sheet in the middle of the oven and bake for 10 minutes. Flip the falafel over and bake for a further 8-10 minutes. Remove from the oven and set aside for 2-3 minutes to firm up. Serve immediately or store in the refrigerator in an airtight container.